Meatball sliders on Hawaiian rolls topped off with a simple garlic butter! These little sandwiches are perfect for serving a crowd and they’re always a hit! We’re super ready for the Super Bowl this year. We’re obsessed with sliders in my house and I always serve up some variety of them at football games. One year I think we had 6 different varieties of sliders for the Super Bowl. It was the best. 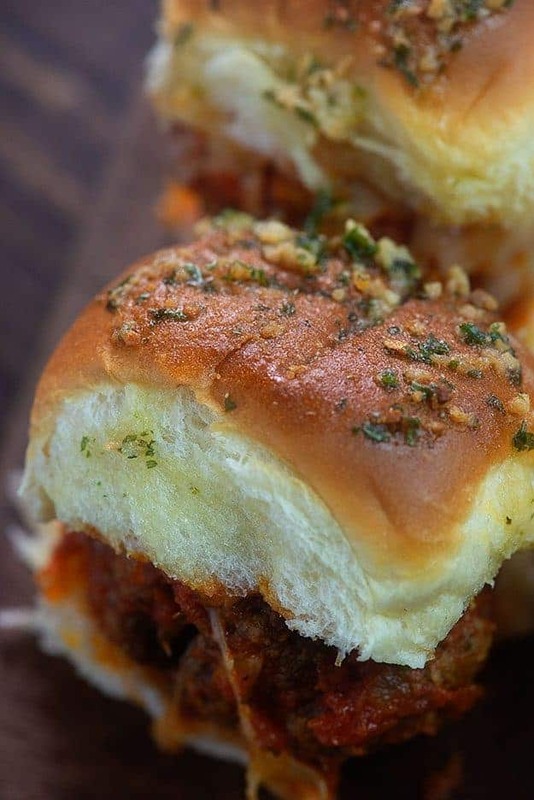 This year I haven’t quite finalized the menu, but these meatball sliders are on it, for sure! 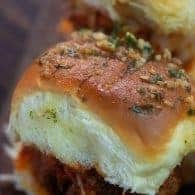 These meatball sliders are so cheesy, super easy, and they’re made on Hawaiian rolls which means they’re an instant hit. Everyone loves the Hawaiian rolls! First, we’ll whip up the meatballs. I’m doing homemade meatballs because YUM. You can cheat and use the frozen kind from the grocery store if you’re just looking for a quick and dirty snack. I won’t tell anyone. 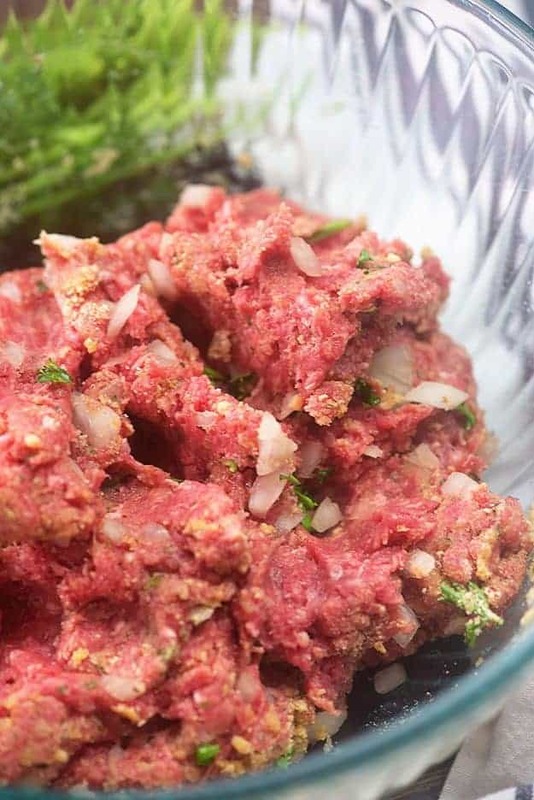 For the homemade meatballs, you’ll mix together some ground beef, bread crumbs, onions, parsley, garlic, egg, and seasonings. Basic stuff here, friends. 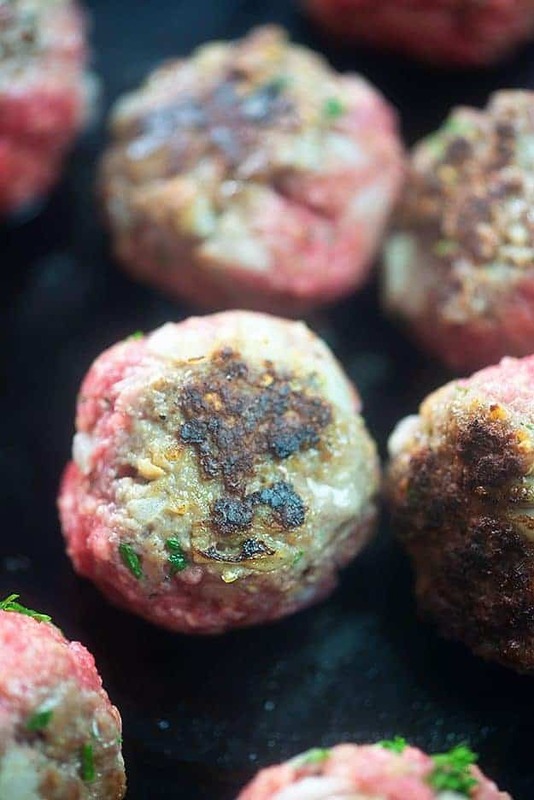 Roll them up and then pop the meatballs in a hot skillet with a little oil. We’re not going to cook these through in the skillet – just brown them on each side. We’ll finish them off in the oven with some marinara. 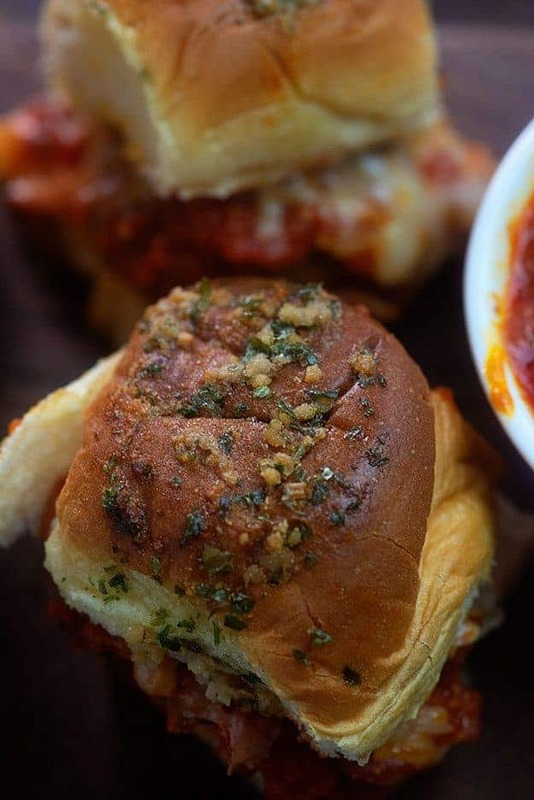 The key to making these meatball sliders EXTRA amazing, is the garlic butter. Combine melted butter, minced garlic, onion powder, and parsely in a small bowl and then spoon that over the top of the sliders. The sweet bread paired with the garlic sauce is oh. so. good. Bake these up until the bread is a little toasty and the cheese is all gooey and melty. Bet you can’t eat just one of these little sammies! White Queso Dip: Grab your chips because this one is impossible to resist. 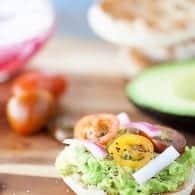 Cuban Sliders: My all time favorite slider recipe! French Dip Sandwich: The easiest recipe ever and always a hit. Olive Dip: Warm, cheesy, and loaded with olives. 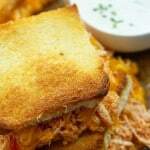 Buffalo Chicken Sliders: You can’t watch football without some buffalo chicken! 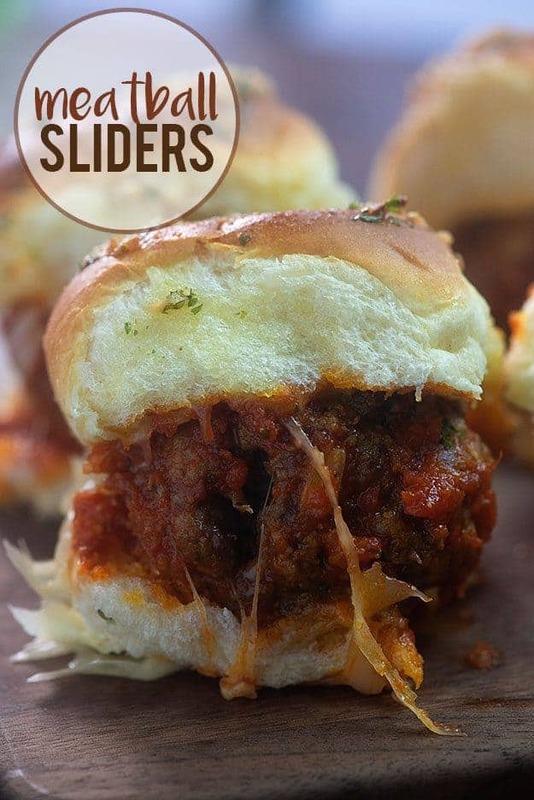 These meatball sliders are perfect for a quick lunch or for serving at a party! We like to make them for football games! 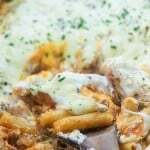 Add the ground beef, egg, bread crumbs, onion, garlic, parsley, Italian seasoning, salt, and pepper to a medium mixing bowl and stir well with a wooden spoon or combine with your hands. Roll meat mixture into 12 evenly sized balls. Heat a 12 inch oven safe skillet, such as cast iron, over medium heat. Add the olive oil to the skillet and heat until shimmering. Add the meatballs to the skillet and brown on each side, about 5 minutes total. You may have to work in batches. Pour the marinara over the meatballs and place the pan into the preheated oven. Bake for 15 minutes or until the meatballs are cooked through. Slice the Hawaiian rolls in half and separate each roll. Place the bottoms of the rolls in a 9x13 baking dish. 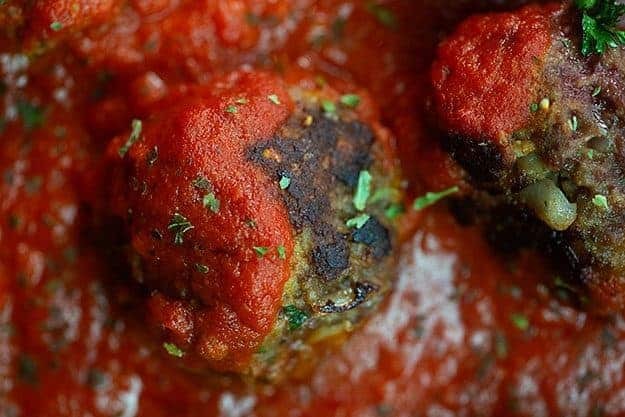 Spoon one meatball onto each roll and top with marinara from the pan. Sprinkle the meatballs liberally with the mozzarella and place the tops of the rolls over the cheese. Add the butter, garlic, parsley, and onion powder to a small bowl and stir to combine. Drizzle the garlic butter evenly over the tops of the sandwiches. Serve with additional warmed marinara for dipping, if desired. 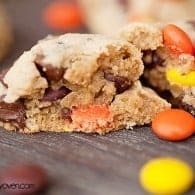 Karly, these look SO GOOD! These would definitely be a huge hit at my house. The Hawaiian rolls are so perfect for sliders. Hi, Karly! 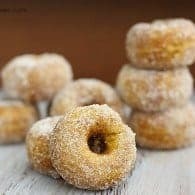 What a delicious dish, perfect for The Super Bowl. Love your other recipes too.